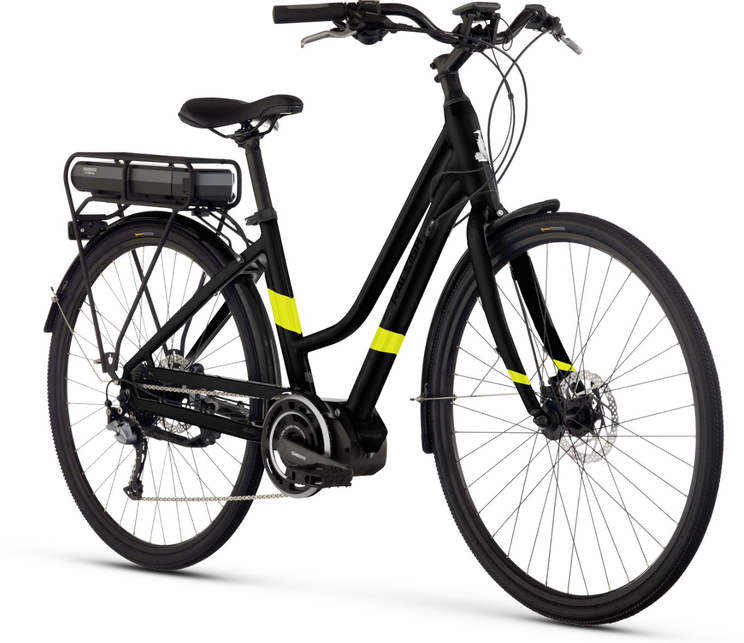 Buy Raleigh Electric Bikes in Salt Lake City TODAY! 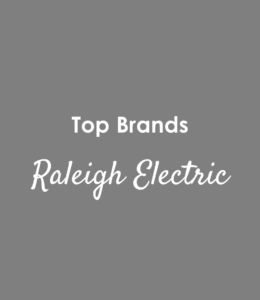 Raleigh is one of the top brands in the biking industry. They manufacture some beautiful electric bikes. 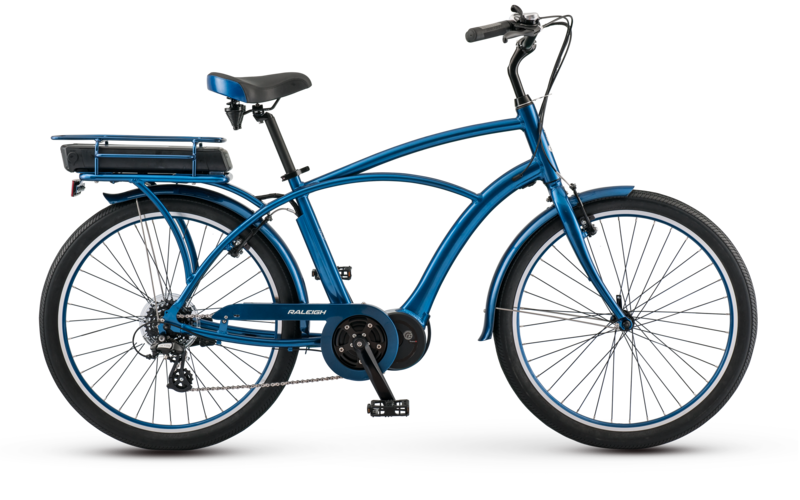 At High Country E Bikes in Salt Lake City, Utah, we are proud to feature their bikes in our electric bicycle shop. 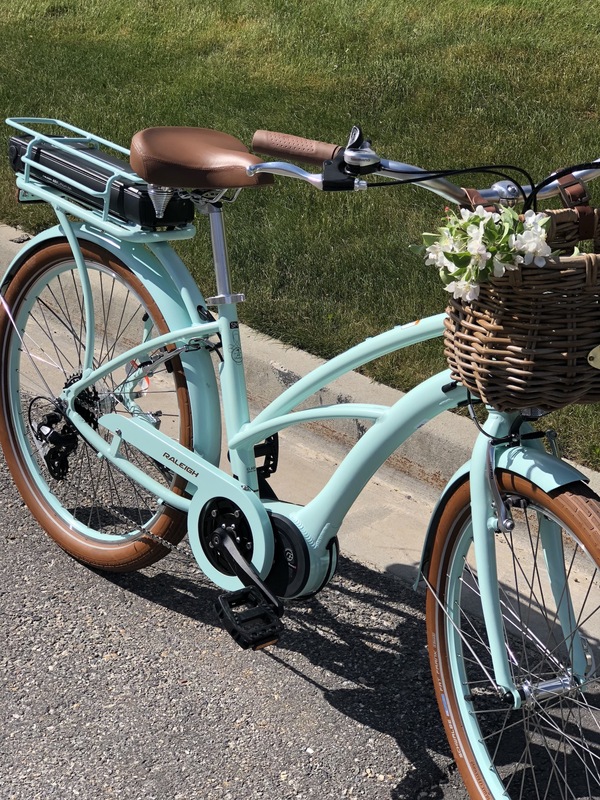 Shop our Raleigh electric bikes in Salt Lake City. We have 2017 and 2018 model years in-stock of the Retroglide IE, a gorgeous beach cruiser. We also have a couple of other Raleigh road bikes available to our customers. Inventory in our West Jordan/Taylorsville shop is continually changing. Call us to confirm that we have the model and brand of Raleigh electric bicycle you’re looking for and schedule a time to visit. 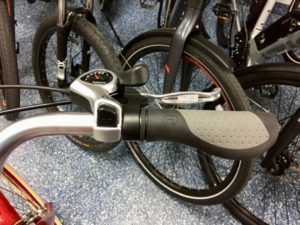 The shift controls on the handlebars of the 2017 Raleigh Retroglide IE. This an electric boosted cruiser bike. High Country E Bikes in Salt Lake City, Utah has the biggest selection of electric bikes in the state. 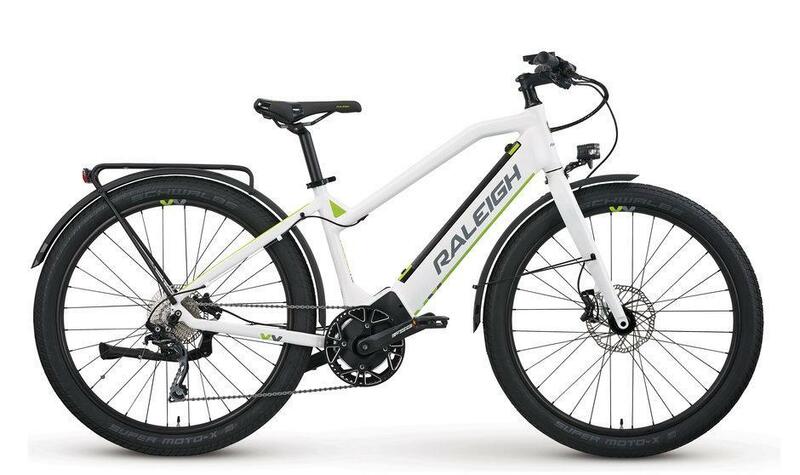 Come into our shop or call us to buy an e bike by Raleigh. We can ship bicycles all over the United States.